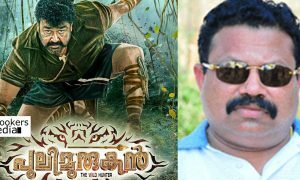 Mohanlal’s upcoming big budget flick named Pulimurugan which is helmed by director Vysakh and written by Udayakrishna is now filming in a brisk pace. The shooting now is going on at the forests of Pooyamkutty near Kothamangalam and the filming is going on with utmost secrecy. The first look of the film had arrived a month ago and it went viral at all social media platforms and when Mohanlal appeared in the SIIMA award function in Pulimurugan get up it also went viral everywhere in the medias. There is not much details about the film is available as the team behind the film is keeping it a top secret. Still some information are coming out as well including the star cast of the film and some of the technical details. The star cast includes Tamil actor Prabhu, Kamalini Mukharjee, Mollywood actor Bala, Suraj Venjaramoodu, Vinu Mohan etc. There has been reports that Lakshmi Rai will also play a key role in the film. But the latest report coming in says that popular South Indian actor Kishore playing a very important role in this film. 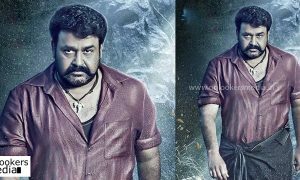 He plays a character with negative tone and will be one of the villains to Mohanlal in this flick. The main villain of the film is not a human. It will be a leopard and that make the plot more interesting. 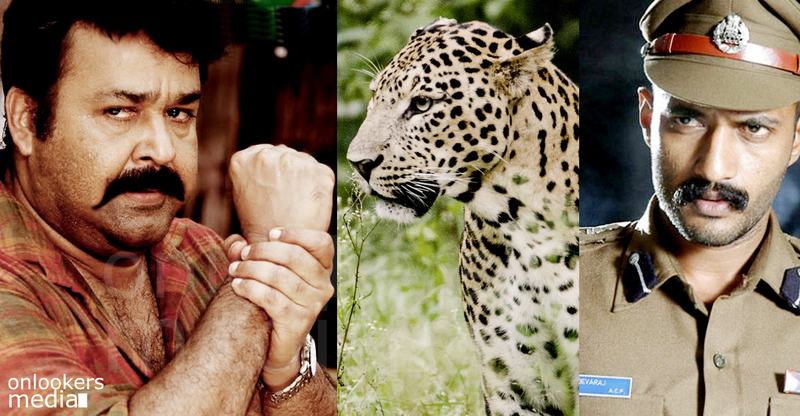 Mohanlal said in a recent interview that this film will not only showcase human emotions but also animal emotions as well. The protagonist is a human and antagonist is a villain in this and that make it a special kind of film. Peter Hein who is considered as the best and most valuable stunt master in India is doing the stunt choreography of the film and the sources says that Puli Murugan will have one of the best stunt sequences ever made in Mollywood including Mohanlal’s fight with Leopards. The film will be a complete entertainer yet will tell the story in the realistic way possible. Tomichan Mulakupadam financing this one under his banner Mulakupadam films and Shaji is the DOP of the film. Gopi Sundar composed the tunes of the film as well.